RESCHEDULED DUE TO INCLEMENT WEATHER! NEW DATE - JUNE 9th! 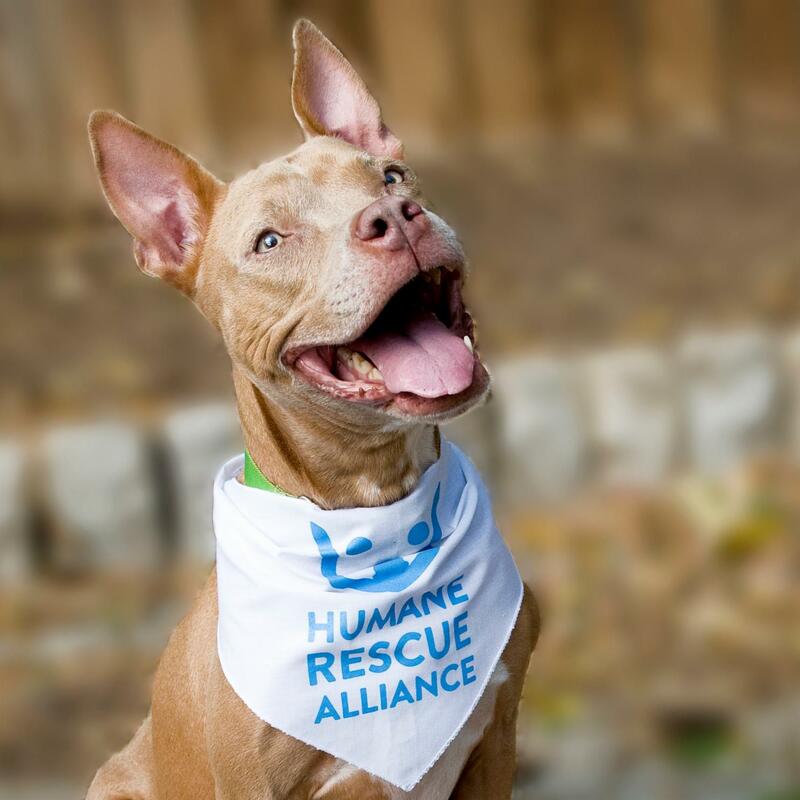 The Harrison Beacher group is proudly teaming up with the Humane Rescue Alliance to help their four legged friends find their “fur-ever” home. Join us on June 9th at Fort Circle Park in NE D.C. from 1-4pm and meet some adorable cats and dogs available for adoption. We will also have a food truck and giveaways during the event! If you already have a fur-baby, the Humane Rescue Alliance will also be accepting donations of toys, blankets, unopened wet and dry food, and more! Contact us for more information regarding donation items. Hope to see you there! 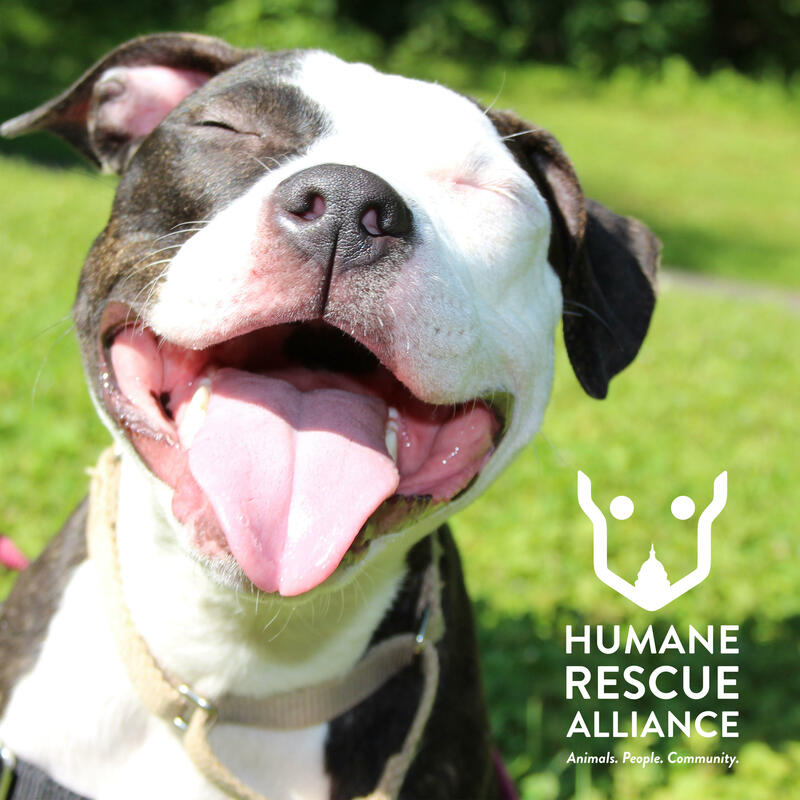 The Harrison Beacher group is proudly teaming up with the Humane Rescue Alliance to help their four legged friends find their “fur-ever” home. Join us on April 7th at Fort Circle Park in NE D.C. from 1-4pm and meet some adorable cats and dogs available for adoption.